Before we get going I'll start off by saying there are no standard bike box dimensions. As a rough guide, most of them are around 54" x 8" x 29", but it varies. Carriers have certain regulations for their bicycle boxes, so if you're looking for the cheapest way to ship your ride you've come to the right place. If you're looking for something more than a cardboard box check out the variety of hard cases you can find on Amazon. 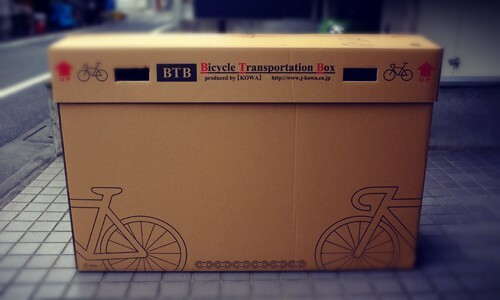 Bicycle boxes come in a variety of shapes and sizes, but they can be split into two categories. A hard bicycle case is by far the most secure of the two options. You'll have a plastic casing on the outside and soft padding on the inside. However, they're expensive to buy, heavy to carry and awkward to store. A cardboard box is much lighter, usually free from your local bike shop, and you can dispose of it easily once you're done with it. 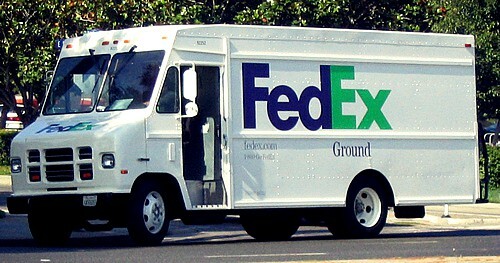 The best way to ship a cycle by far is via FedEx ground. You can use ShipBikes and BikeFlights which are aggregators of FedEx, making the whole process a lot easier. You can ship a 54" x 29" x 8" box weighing 55lbs from San Diego to New York for about $62. When shipping with FedEx, it's not the weight that's the issue. It's size. When inputting your package details, you'll notice that changing the dimensions by 1" can alter the price significantly. For this reason, you'll want to make sure you get a box that's just big enough for your ride. Otherwise, you'll be paying extra for nothing. However, make sure you don't get a box that's too small. If the box bulges out in the middle, it could be sent back to you. 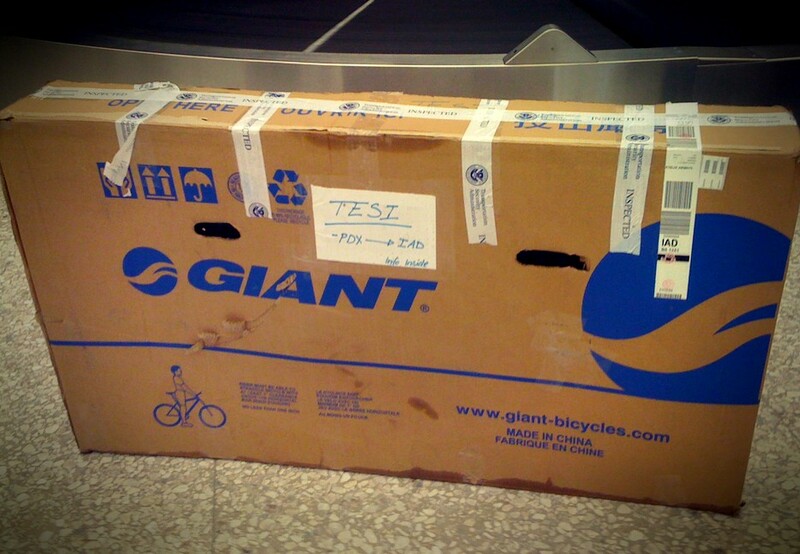 If you'd like to fly your bike to your holiday destination, it must be suitably packed in a cycle box. 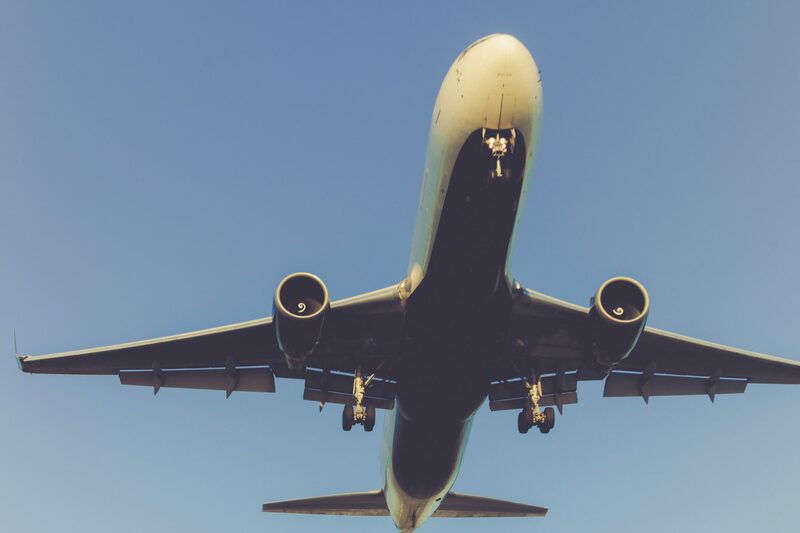 Airlines prefer hard casing, but cardboard is accepted providing you use lots of padding. Airlines seemed to have settled on 62-dimensional ​inches (the sum of the length, width, and height) and lighter than 50lbs as being "normal". They also have a set of rules that customers must adhere to if they want their bike to be allowed on the plane. If the bicycles length exceeds 140cm, it must be taken off and fixed beside the rear wheel inside the box. Airline boxes are large. A large box is fine because airline fees are based on weight, not size. If you're sending your bike a long way and want to give more protection than a cardboard box, here's a great list of other ways to transport your bike. Packing up a bicycle so that it doesn't get damaged in transit can a stressful event. Make sure you give yourself time and take lots of deep breaths! Here's an excellent guide by veteran bike tourers "Travelling Two" on how to pack a bike into a bike box.